Episode No. 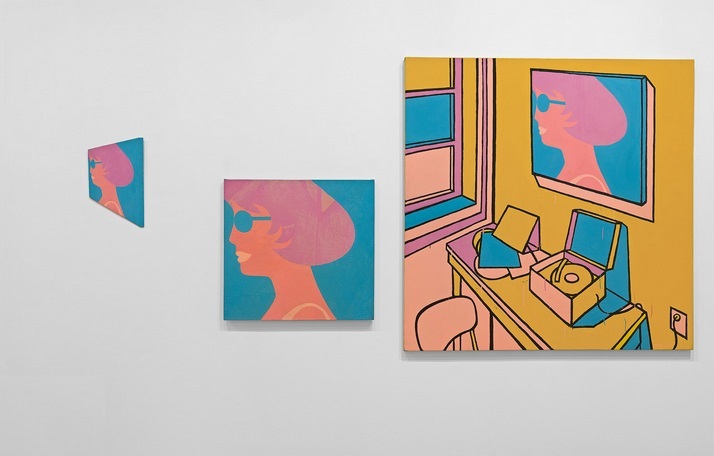 117 of The Modern Art Notes Podcast features artist Michael Snow. The Modern Art Notes Podcast is the title of this podcast. The rest of this podcast will sound just like this. This podcast will consist of single words presented one after another to construct sentences and hopefully (this is where you come in) to convey meanings. This, as they say, is the signifier. This podcast will be about one hour long. Does that seem like a frightening prospect? Well, look at it this way: how do you know this isn’t lying? Perhaps after a while this word after word system will change into something else. Well, take this’s word for it. This is the way it’s going to be. New paragraph. Most of this podcast was taped on Tuesday but for various reasons could not be downloaded until now. Thanks to the Philadelphia Museum of Art for its assistance in placing these words on this screen. 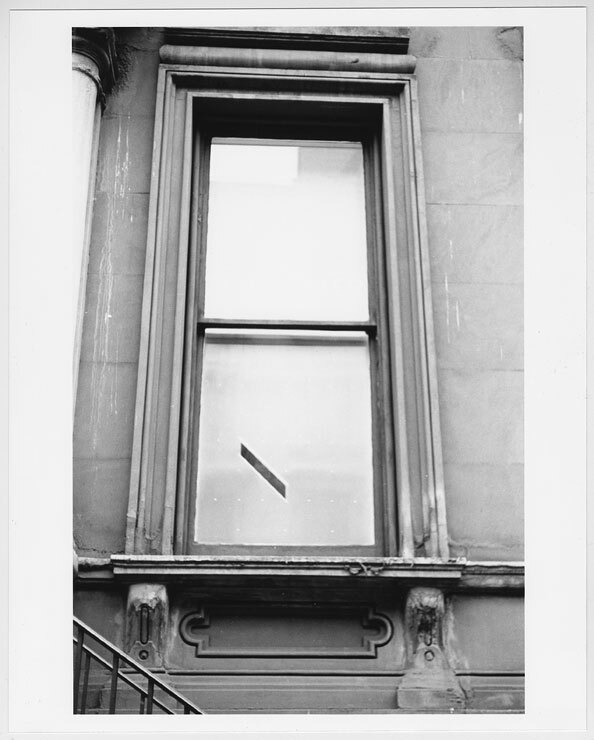 Some of the following considerations and decisions preceded the production of this podcast: On February 1, the Philadelphia Museum of Art will open an Adelina Vlas-curated exhibition of Michael Snow‘s photographic works titled This is the title of my exhibition. Since this is not her exhibition and the “this” in her title is not the title of this exhibition and hence the producer (Tyler Green) of this podcast decided to retain this title and to include the foregoing reference to issue in this podcast. This is still the title of this podcast. So is this. Paprika Mariposa recently gave the producer an animated GIF she made of the word this. This is not that. This is not a script. Warning: This podcast may be especially unsatisfying for those who dislike having others listen over their shoulders. Next there have been several films or podcasts that concentrate on texts, for example, Bad at Sports, No Challenges Remaining, Hang Up and Listen!, Radiolab and The Moth have made excellent use of podcasts. The producer would have liked to have been first but it’s too late. Priority is energy. In some respects, this is first. Obviously this is not the first time that this has been used for the first time. This belongs to everybody! This means this, you think this, we see this, they use this, this is a universe! So what is important is not this, but how this is used. New paragraph: Some of the more cultivated members of the audience may regret the lack of in-depth semiological analysis in this podcast and note that the vocabulary used is quite basic. This is in line with the producer’s attempt to not talk over the heads of people and not cater to a small but vocal intellectual element in our society. Why make podcasts that only a few people will see? Is there anybody listening to this right now? The producer didn’t intend his other texts for a small elite, he just did what he thought was right at the time. Perhaps this will be more popular. This is kind of intimate isn’t it? It’s just between it and you. But maybe this isn’t the right time for this. Perhaps with the end of the world imminent, as usual, people want to hear about a new way out. Whoops! Perhaps this shouldn’t have mentioned a “way Out”! Stick with it. Just think of this as entertainment. It’s not all going to be such heavy going. Some parts are going to be just plain fun! Remember that old saying: “Sticks and stones may… etc.” There’ll be not one word about El Salvador, no mention of Trudeau and political commitment whatsoever. So relax and enjoy yourself. Sixth paragraph. Yes of course there will be a French version. At the moment the producer cannot afford to do this but he is planning to apply to the Quebec Minister of Culture for assistance. Just for now though: en Francais le litre de ce film sera: ceci est le litre de ce podcast. Ca fait penser l’auteur au tableau bien connu de Magritte. Ceci n’est pas une pipe. C’est vrai ici aussi. L’auteur aime beaucoup le mol “ceci.” Back to English. If you don’t read French you should learn. Canada is a bilingual country. Fifth paragraph: Now back to this podcast. You can download it below. Air date: Jan. 30, 2014. 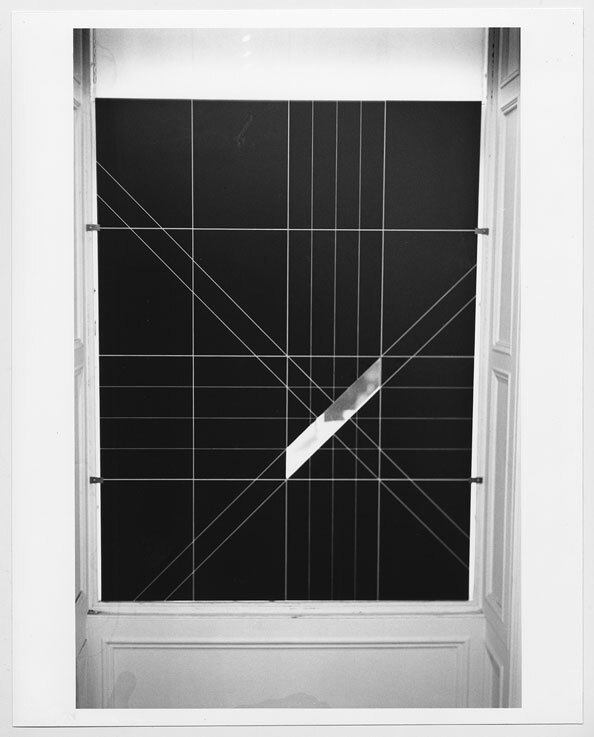 Michael Snow, Four to Five, 1969/1991. Collection of the Art Gallery of Ontario, Toronto. Michael Snow, Hawaii, 1964. 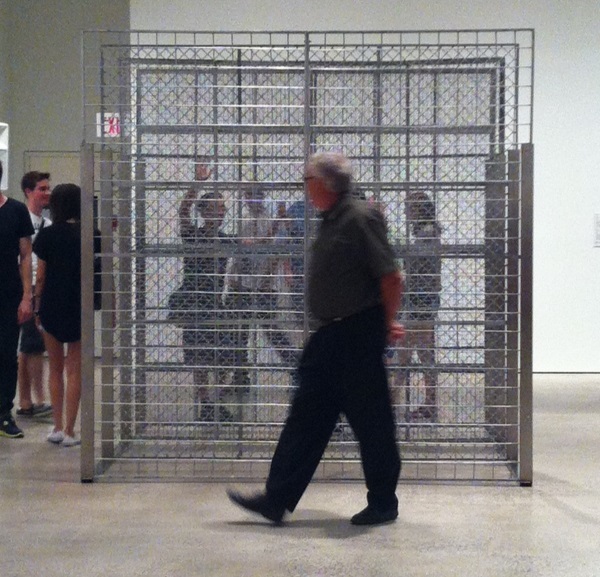 Collection of the National Gallery of Canada, Ottawa. 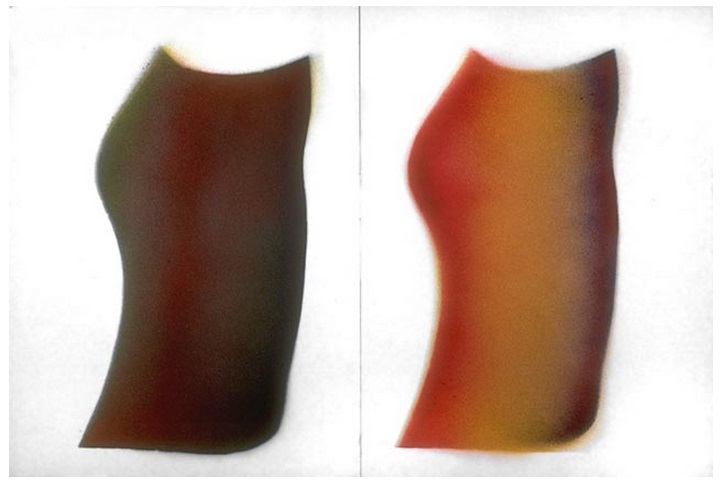 Michael Snow, Two Skirts, 1964. Collection of the National Gallery of Canada, Ottawa. 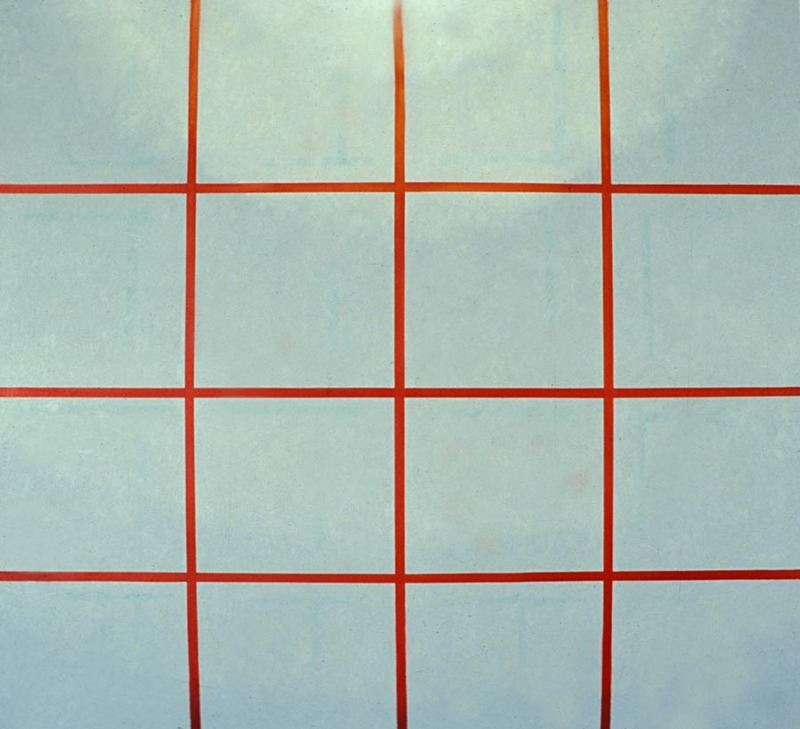 Michael Snow, Blind, 1968. 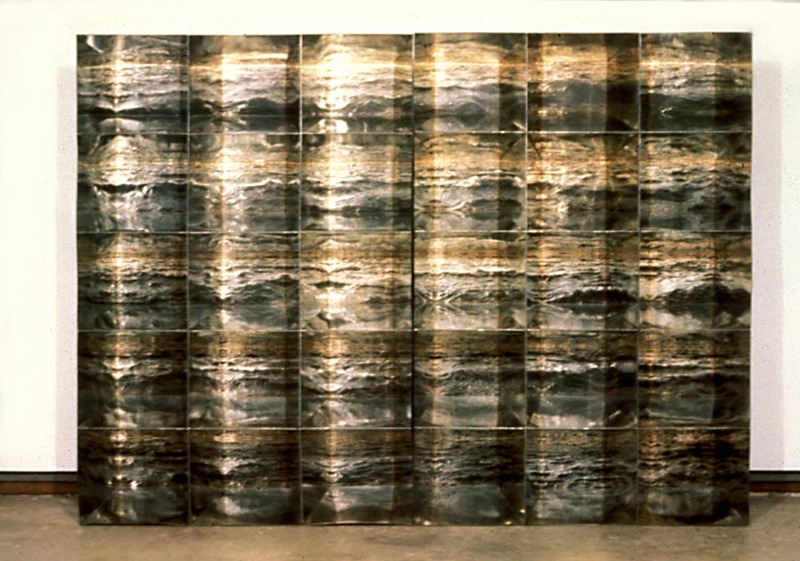 Collection of the National Gallery of Canada, Ottawa. 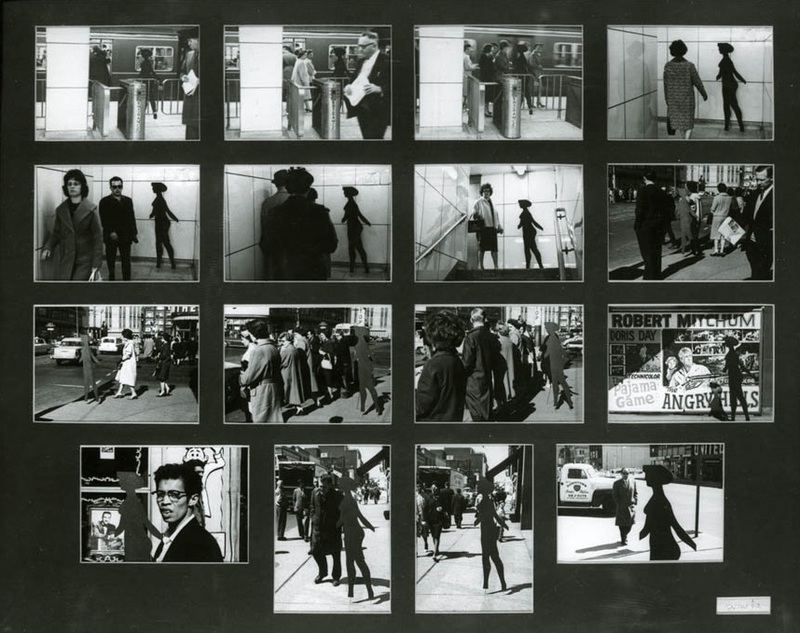 Michael Snow, Sight, 1968. Collection of the Vancouver Art Gallery. 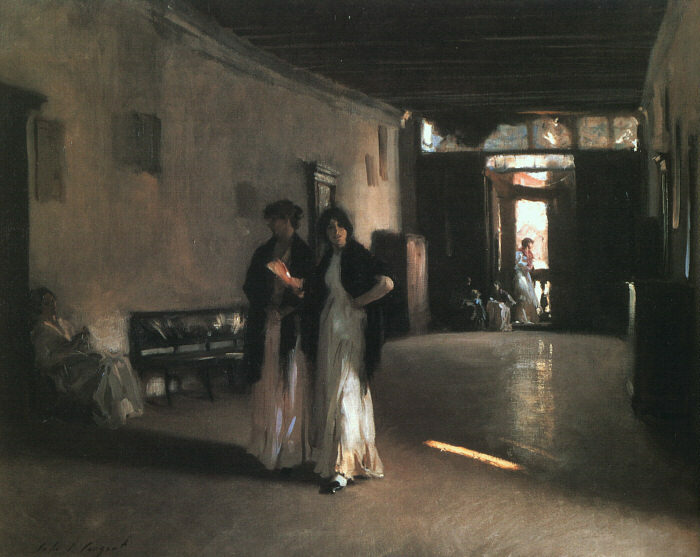 John Singer Sargent, Venetian Interior, ca. 1880-82. Collection of the Carnegie Museum of Art, Pittsburgh. Michael Snow, Atlantic, 1967. Collection of the Art Gallery of Ontario, Toronto. 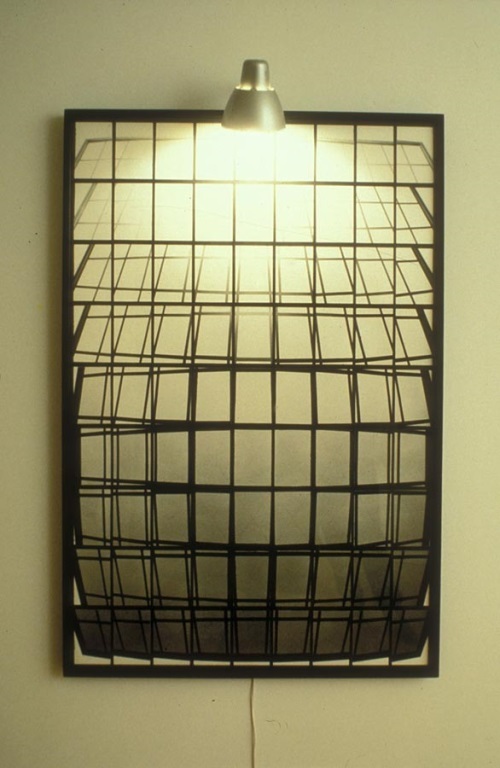 Michael Snow, 8 x 10, 1969. Collection of the Art Gallery of Ontario, Toronto. Michael Snow, Crouch, Leap, Land, 1970. Collection of the Art Gallery of Ontario, Toronto. 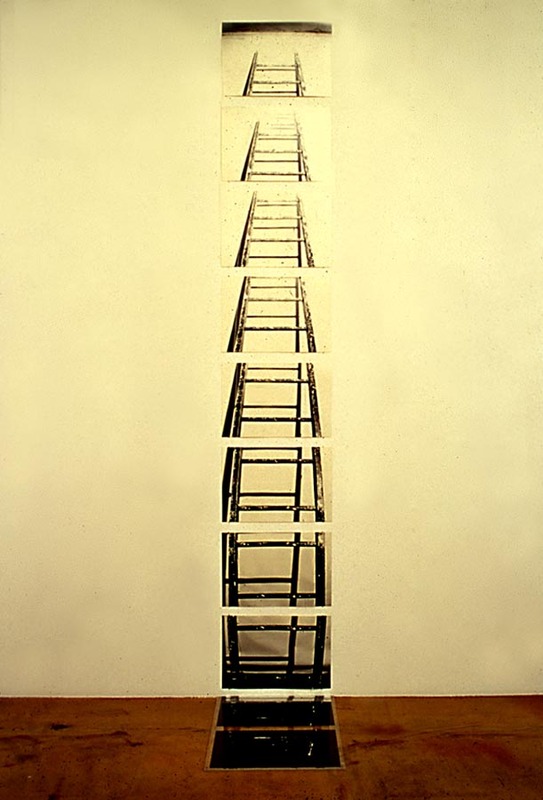 Michael Snow, Of a Ladder, 1971/1999. Collection of the Albright-Knox Art Gallery, Buffalo. 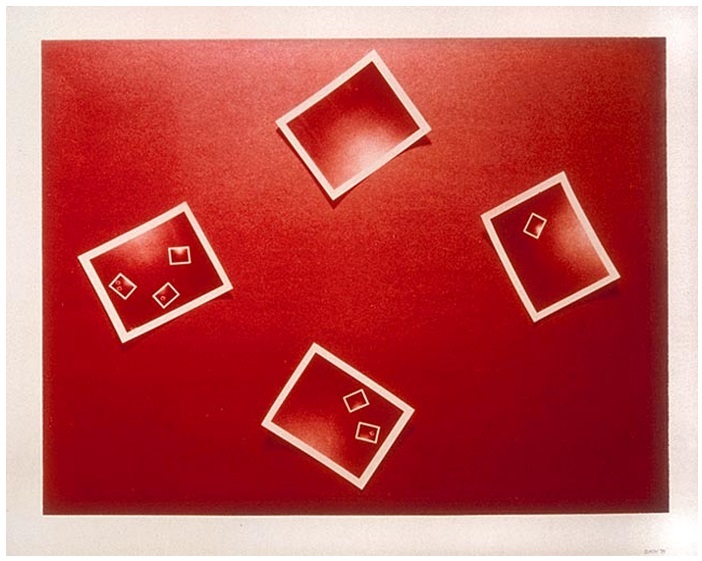 Michael Snow, Red 5, 1974. Collection of the National Gallery of Canada, Ottawa. 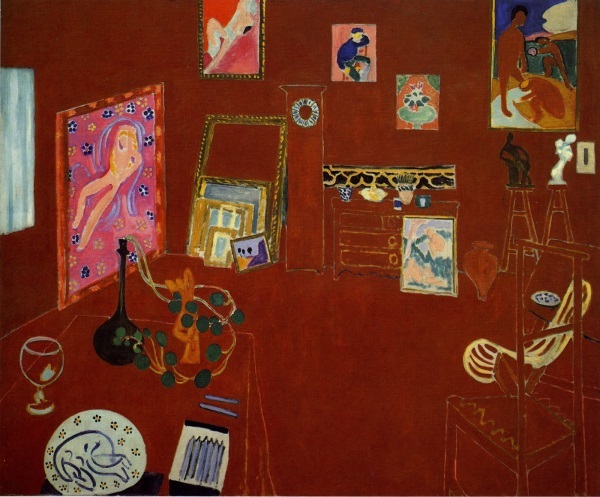 Henri Matisse, The Red Studio, 1911. Collection of the Museum of Modern Art, New York. Michael Snow, The Squerr (Ch’art), 1978. Collection of the National Gallery of Canada, Ottawa. 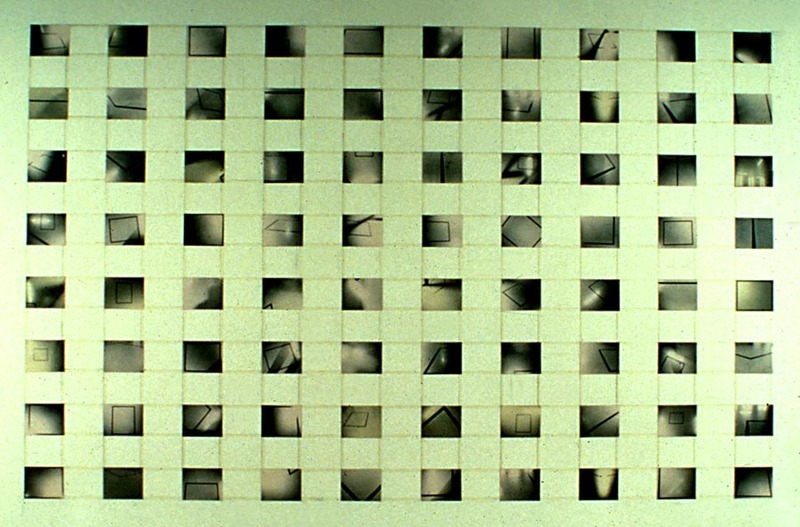 Michael Snow, Immediate Delivery, 1998. Collection of the Art Gallery of Ontario, Toronto. 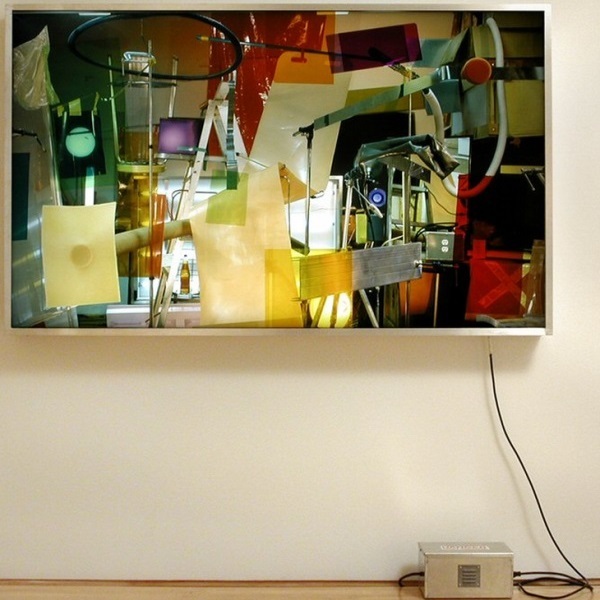 Michael Snow, Powers of Two, 2003.